Found 14 file extension associations related to ASP.NET and 13 file formats developed specifically for use with ASP.NET. ASP.NET makes building real world Web applications dramatically easier. ASP.NET server controls enable an HTML-like style of declarative programming that lets you build great pages with far less code than with classic ASP or technologies like PHP or JSP. Best of all, ASP.NET pages work in all browsers – including Firefox, Opera, Safari, and Internet Explorer. ASP.NET files have aspx file suffix. 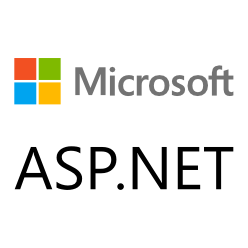 If you need more information please contact the developers of ASP.NET (Microsoft Corporation), or check out their product website.